One of the best gig! 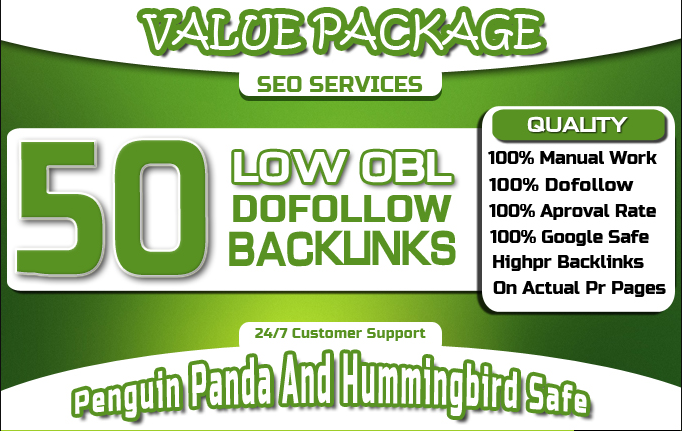 I am offering High DA Unique domain 50 DoFollow blog comments backlinks. When Google bots are crawling a website they look for external links point to other websites. If this links is “do folow” then search engines will follows the link and so link juice gets passed. Links that count as points, pushing SEO link juice and boosting the page rank of the linked-to sites, helping them go higher in the SERPs as a result. 100% DoFollow, 100% Approval Rates. Increase in SERP = Increase in organic traffic. We will deliver our service as promised. I guarantee that if any link is not found or deleted i will replace it 100% guaranteed. I work quickly and efficiently to get the job done. 50 Unique Domains Manual Blog Comments Backlinks Da, 50+ is ranked 5 out of 5. Based on 57 user reviews.